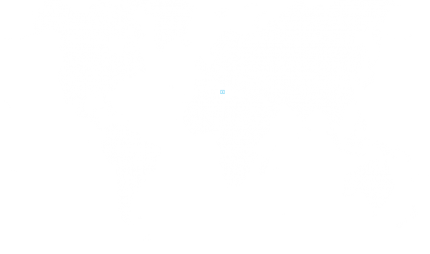 Malta is a small, but densely populated, island-nation in the Mediterranean Sea. An important naval base for the many powers that ruled over Malta throughout its history, its famously resisted siege by the Ottomans in 1565. Malta is home to three UNESCO World Heritage Sites, including its fortified capital city – Valletta. Its economy is dependent on tourism, the provision of financial services, and information technology, but the Government has also been keen to encourage ventures such as film production. Over the past decade, Malta’s real GDP growth has been higher than the EU average. Malta acceded to the European Union in 2004 and to the Eurozone in 2008. 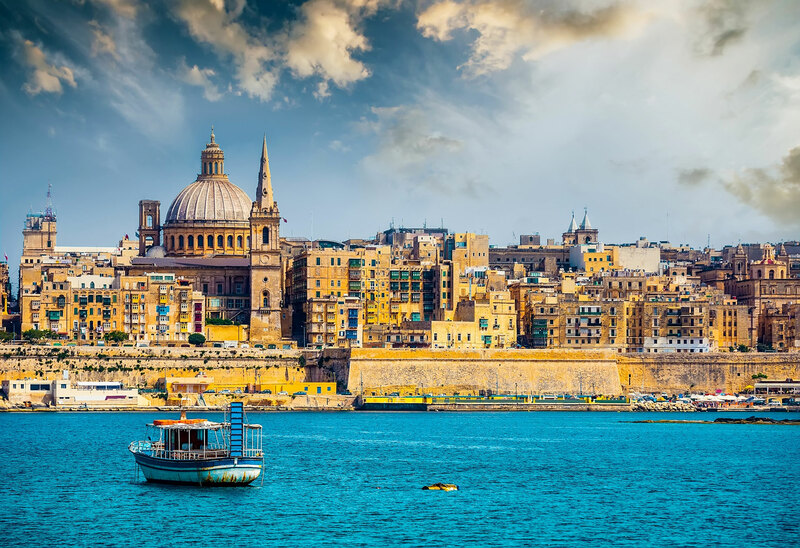 As the European Commission’s first recognised citizenship by investment programme, Malta’s Individual Investor Programme (IIP) is a strong contender on the European scene. Moulded in its current form by Legal Notice 47 of 2014, the IIP must not exceed 1,800 successful main applicants. The IIP has a single three-tier investment strategy for applicants interested in obtaining citizenship of the island. First, the applicant commits to making a €650,000 non-refundable contribution, of which €10,000 must be deposited prior to submission of the application. Of the €650,000 contribution, four percent is given to the IIP’s sole concessionaire, and six percent is delivered to Identity Malta, which processes applications. Of the remainder, 70 percent is distributed to the National Development and Social Fund, a separate legal entity administered by a Board of Governors that is tasked with using funds to advance education, research, innovation, social purposes, justice and the rule of law, employment initiatives, the environment, and public health. Finally, the residual 30 percent is paid into the country’s Consolidated Fund. Second, the applicant either purchases real estate at a minimum value of €350,000 or rents property at a cost of at least €16,000 per annum. Whether the applicant chooses to purchase or rent, the real estate must be held for a period of five years, during which time it may not be let or sublet. As well as completing the three-part investment, an applicant must also pay the due diligence fees used to assess suitability for citizenship, and purchase global health insurance (to be prolonged indefinitely). Under the IIP, citizenship is – at best – a one-year endeavour, as applicants must show 12 months’ residence on Malta. A residence card is issued to enable applicants to live on the island during this time. Maltese citizenship does not come at the price of one’s previous nationality, as dual nationality was allowed in 2000. It brings a number of benefits including the right to live and work in the European Union, and visa-free travel to the Schengen Area and the United States.